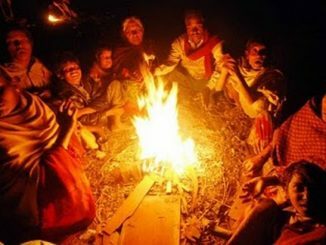 COLD WAVE: DARINGBADI RECORDS 2.8 DEGREE, COLD WAVE TO CONTINUE FOR THE NEXT THREE DAYS. DHARMENDRA PRADHAN ATTACKED KALIA SCHEME AS VOTE CENTRIC PLOY. 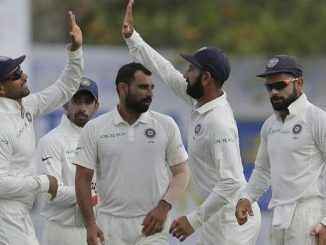 Ind-Australia 3rd test,day 5: INDIA WIN THE MELBOURNE TEST, RETAIN THE BORDER-GAVASKAR TROPHY. 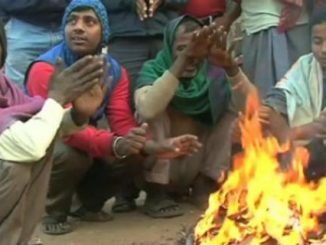 ODISHA WEATHER: COLD WAVE TO CONTINUE FOR TWO MORE DAYS. Naveen shifts from his equidistant policy, is it used up? Election-2019: Naveen questions about BJP’s Chief Ministerial candidate; BJP says an “Odia-Speaking person”. Election 2019: PM MODI PREDICTS TRIPURA LIKE SHOCK IN ODISHA. BJP, are you not a bit more harsh on BJD, the birthday boy with these quizzes? 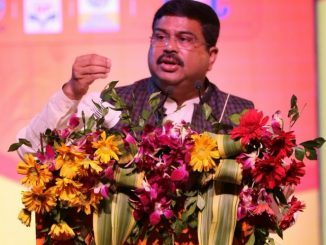 People have started acknowledging the grit and willingness in Dharmendra Pradhan to take big responsibility in Odisha politics.